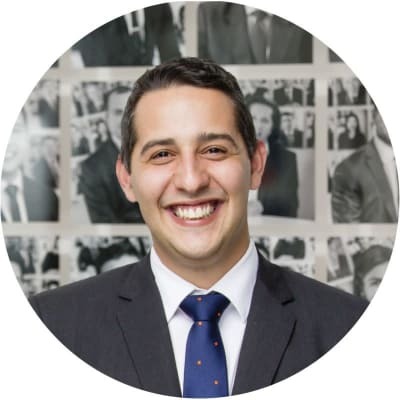 George is a Senior Property Consultant working in the Sydney market across all seven Morton offices. With 9 years’ experience in the real estate industry, George specialises in the investor market and is known for maximising rental returns in the shortest period of time - exceeding his landlord’s market expectations. George Reale doesn’t currently have any leased properties on Homely.